Nature abounds this 101 acre parcel tucked in the wilderness of Ogema County. 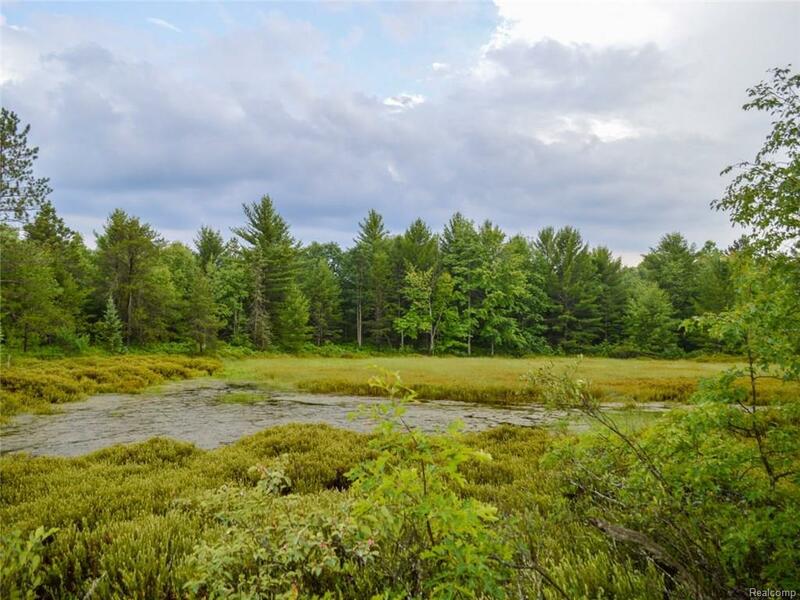 This is a rare opportunity to own a sprawling tract of land surrounded by wildlife that makes for a true sportsmans paradise! The land is host to a large hunting cabin lodge that sleeps 10 comfortably. Knotty pine interior cabin is furnished, includes a wood stove for heating, and is fully wired for electricity. The land is beautiful with gently rolling hills, hardwood trees, walking trails, three ponds, and numerous hunting blinds. Storage trailer included with the sale. Dont miss out on your opportunity to preview this secluded bliss!